Corrects the pH of alkaline soils! 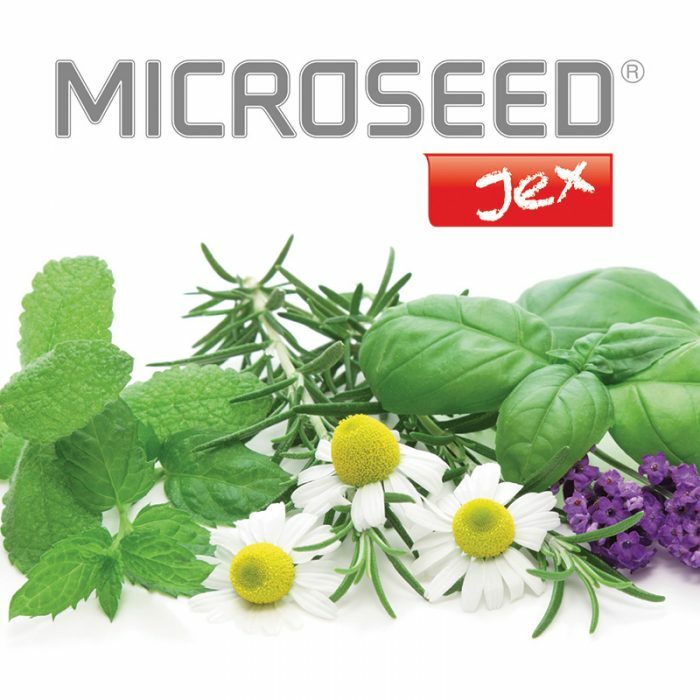 MICROSEED JEX is microgranular fertilizer based calcium sulfate with zinc, it is particularly indicated for localized fertilization during sowing or transplanting crops such as: corn, tomato, sunflower, sugar beet and cereals autumn-winter, ornamental and medicinal plants. MICROSEED JEX has smooth and uniform microgranule with diameter between 0.3 and 1.0 mm. The calcium sulphate combined with zinc plays an amending function on soil pH.